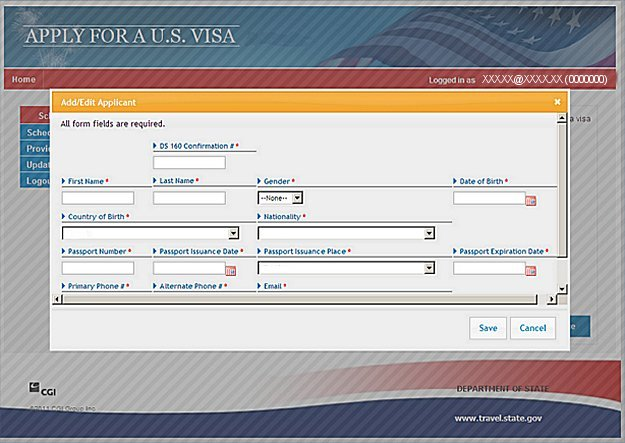 Select the location where the applicants will collect their passports. 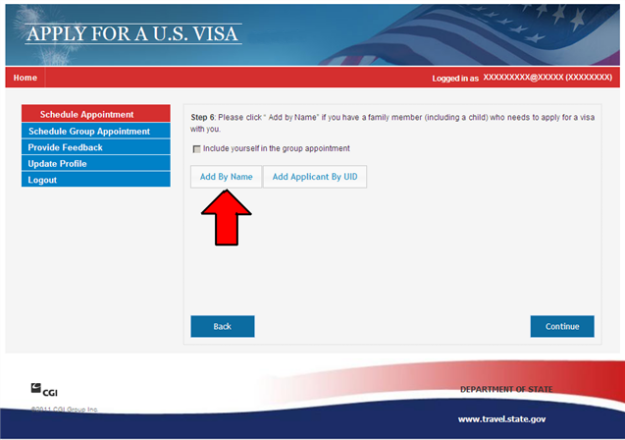 All applicants must use the same location. 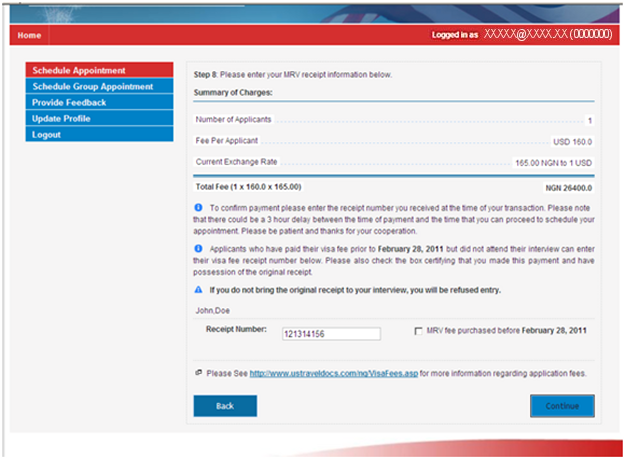 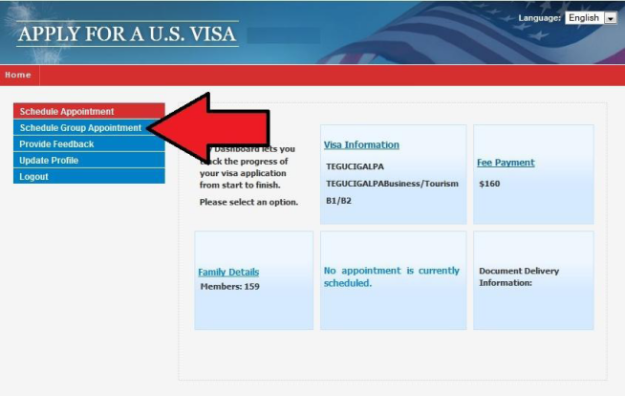 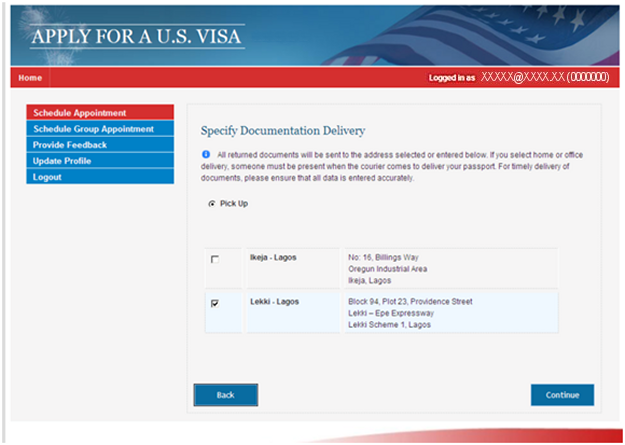 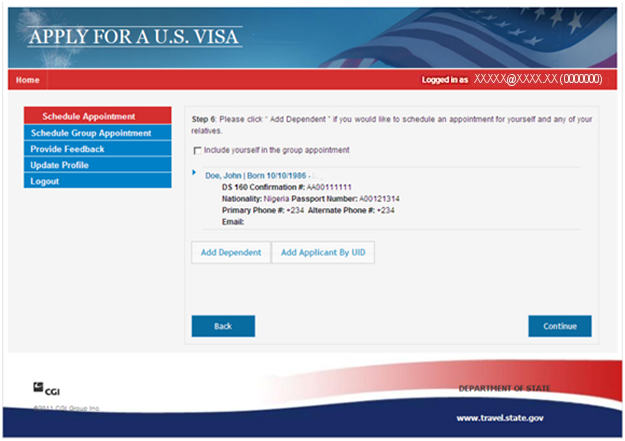 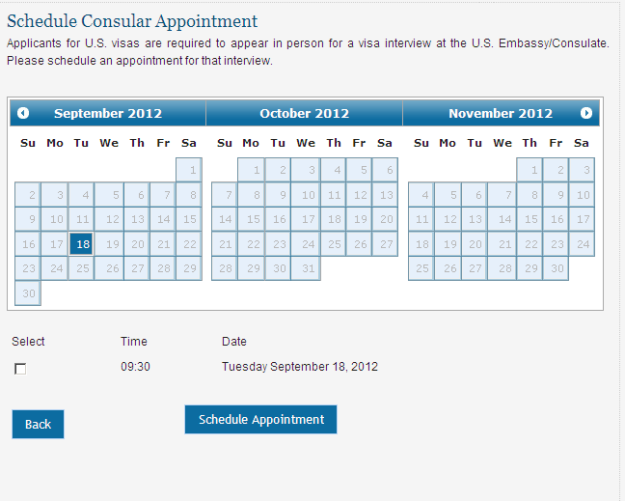 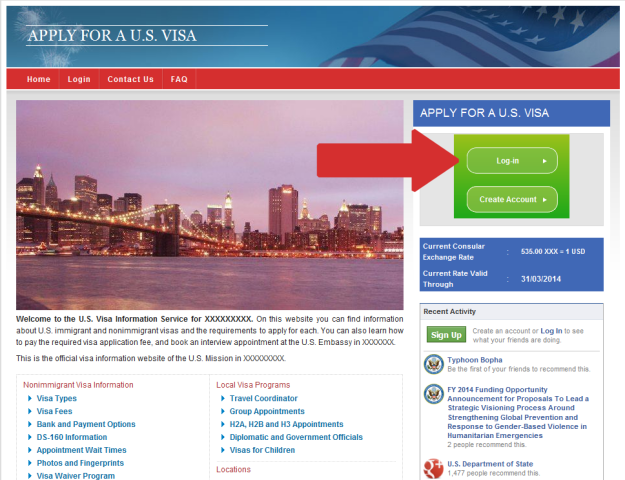 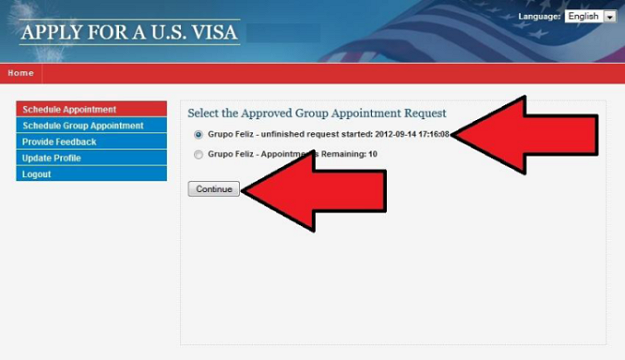 For more information about passport pick-up locations, visit http://www.ustraveldocs.com.